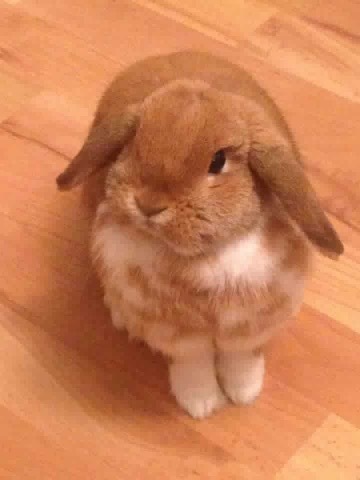 Buying a mini lop or dwarf lop should not be an impulse decision. 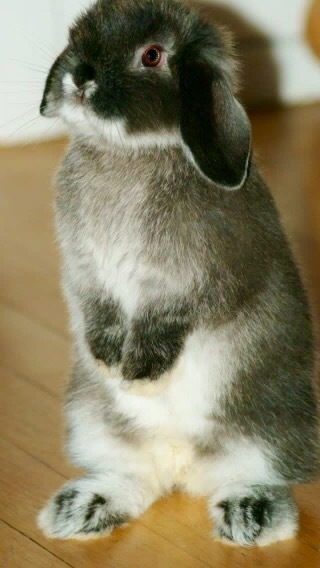 Rabbits need love, affection and exercise, in addition to being fed and given water everyday. 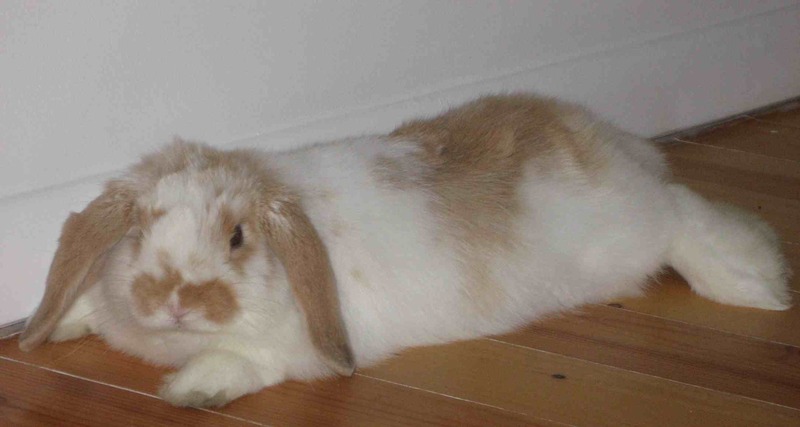 A rabbits life span may be as long as 6, 8 and in some cases 11 years. 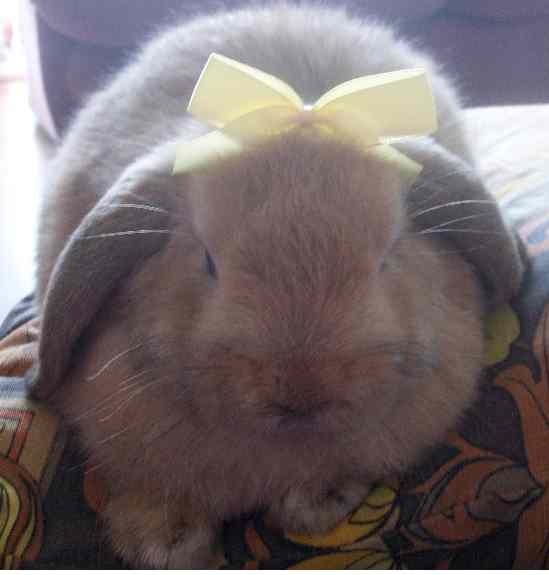 Potential owners really need to think carefully about the commitment they are making to the rabbit. 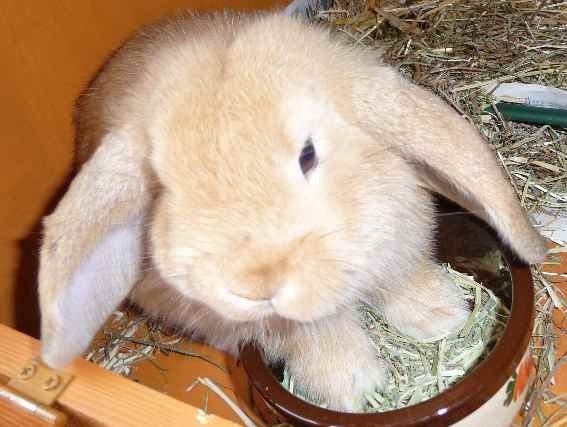 Too many people walk into a pet shop and buy the first rabbit they see, but is it the best breed for them? 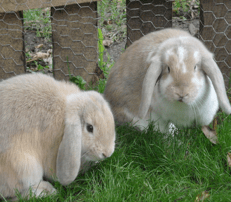 Take a look at the British Rabbit Council’s website, http://www.thebrc.org , in the Breeders Directory there are more than 50 different breeds of rabbit. 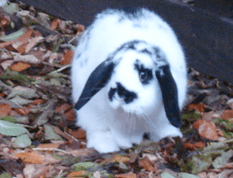 Yet, walk into any pet shop and ask what breed of rabbit they would recommend and the chances are that they will recommend a cross breed – why? – Because their local supplier breeds cross breeds! Take time to find out about different breeds, their nature and their needs. 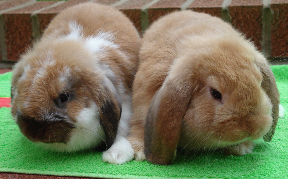 If possible, visit a rabbit show, have a look at the breeds and talk to the breeders. 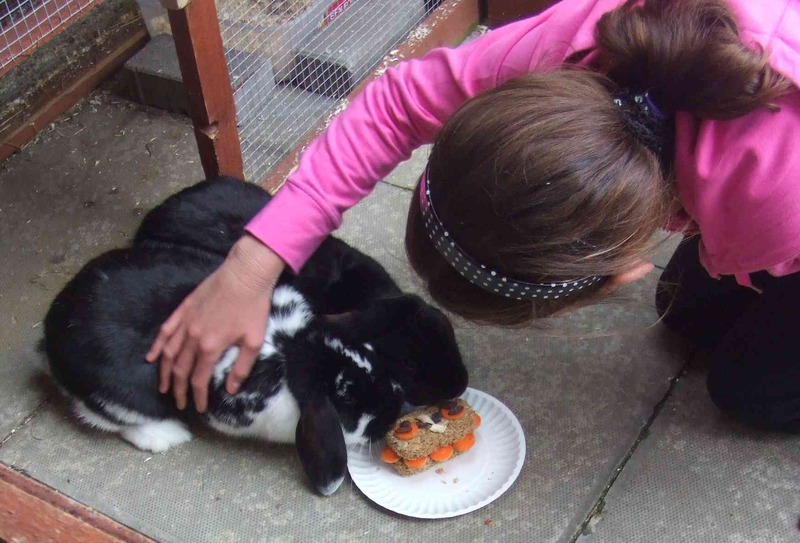 Most breeders are more than happy to talk and talk about their rabbits because they love them to bits and it is their hobby. 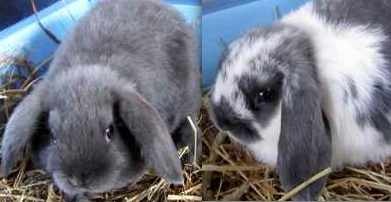 If you are still keen on buying a mini lop or dwarf lop think about where you are going to keep it, indoors or outdoors. 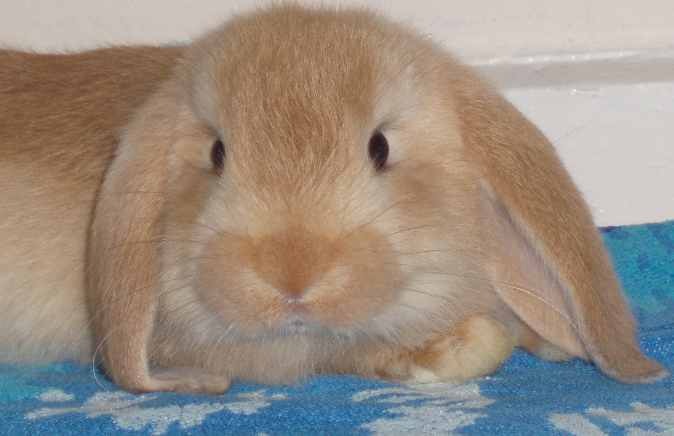 House rabbits are wonderful but they are not for people who have allergies to cats or the house dust mite. Some people buy a rabbit without realising that they are allergic to it and within a short space of time they are sneezing or itching. 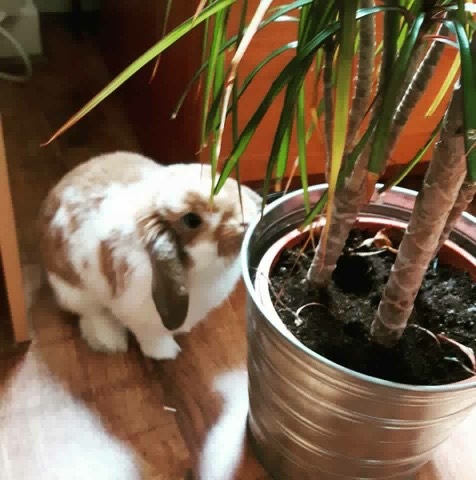 So it is a point to consider if you are planning on having a house rabbit, is there anyone in the house with allergies? 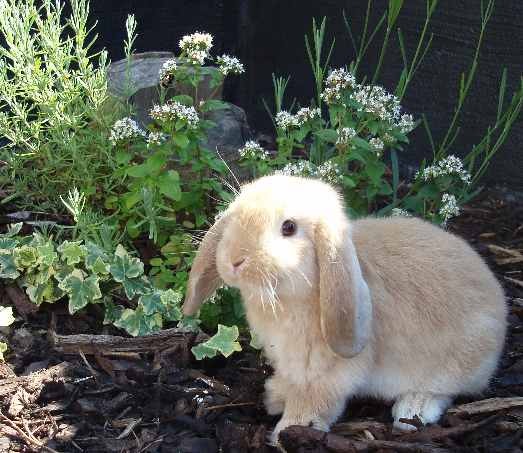 If the rabbit is to live outdoors in the garden a large hutch and run is essential. An important point to think about is how much time will you be spending with the rabbit? When the darks nights come in will the rabbit get any human company at all? You may want to consider a pair of rabbits, but this will raise the issue of should it be 2 does, 2 bucks or a doe and a buck? Immaterial what the combination is they will both need neutered. 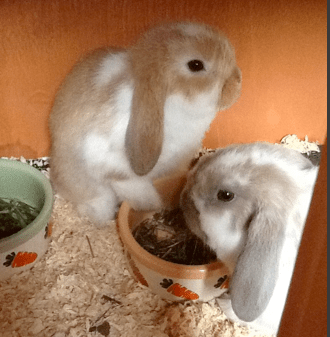 Even if the local pet shop tells you that 2 sisters from the same litter will live happily together and will not need neutered – don’t believe it. When these sisters get to 6 months old they may become hormonal. I have seen does grunting and growling at their owners because they do not want picked up. These does are having phantom pregnancies and some will become aggressive towards their owners. Once they have been neutered this problem is solved and the rabbits get on better with their companion and their owner. However, the best pair is a neutered male with a neutered female. 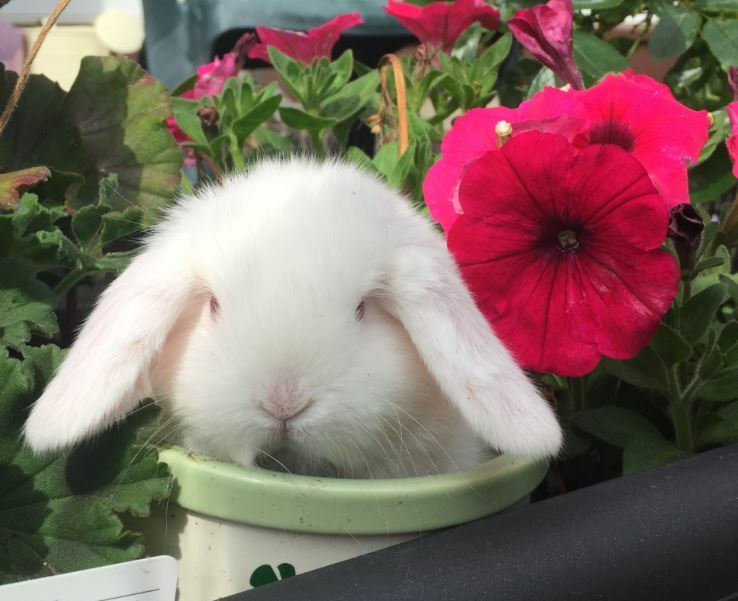 If you are thinking of buying a pair of rabbits have you considered the cost of neutering, phone your vet and ask for the prices for neutering rabbits! Also ask for the price of injections against Myxomatosis and VHD. There is now a new vaccine out for VHD2. 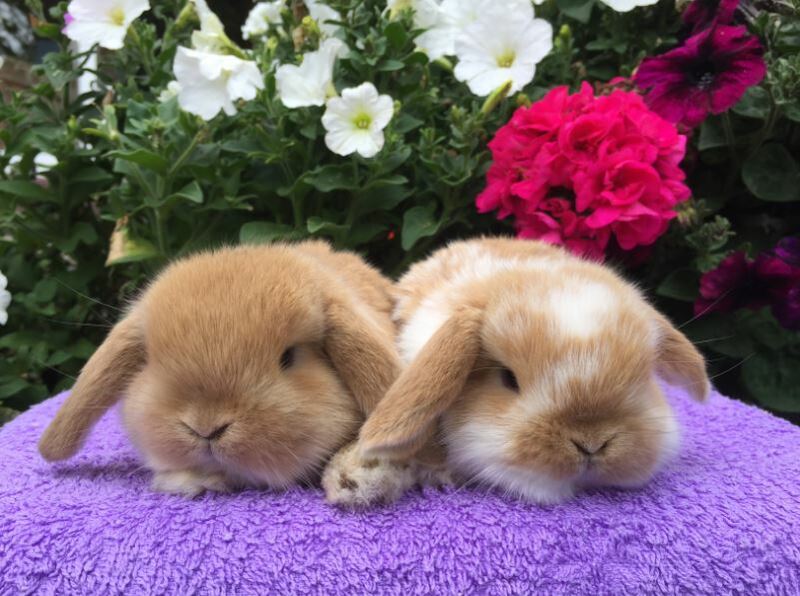 Are you still thinking about buying a mini lop or dwarf lop? Well they do make excellent pets and some of the people I have met have had pet rabbits for years and just wouldn’t live life without them. Nothing is too much trouble for the rabbits. In fact several new owners have traveled great distances to get their pets. 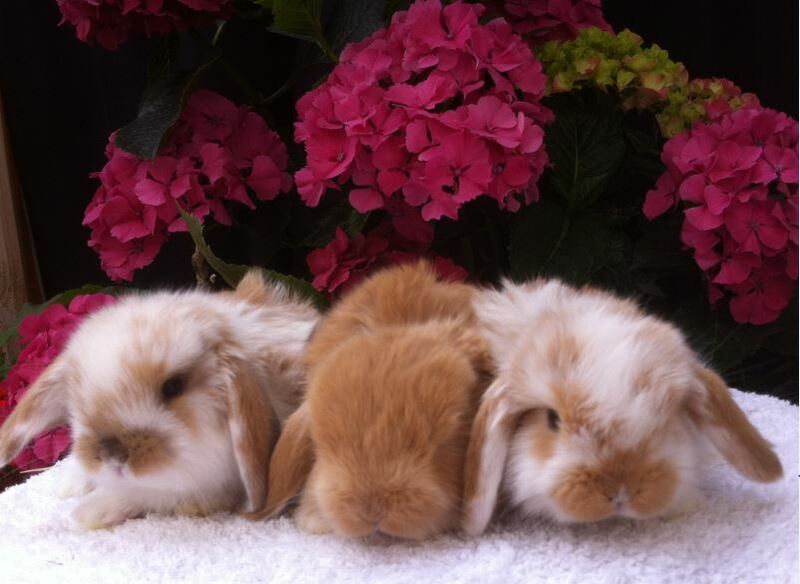 Our mini lop and dwarf lop rabbits have gone to 5 star homes all over Scotland including Aberdeen, Inverness, Forfar, Arbroath, Dundee, Perth, Fife, Livingston, Glasgow, Kelso, Ayr, Irvine, Stranraer, Dumfries, Lockerbie, Wishaw, Airdrie, Coatbridge, Stirling, Falkirk, Polmont, Alloa, Tillicoultry, Ballachulish and many, many more towns and cities in Scotland. 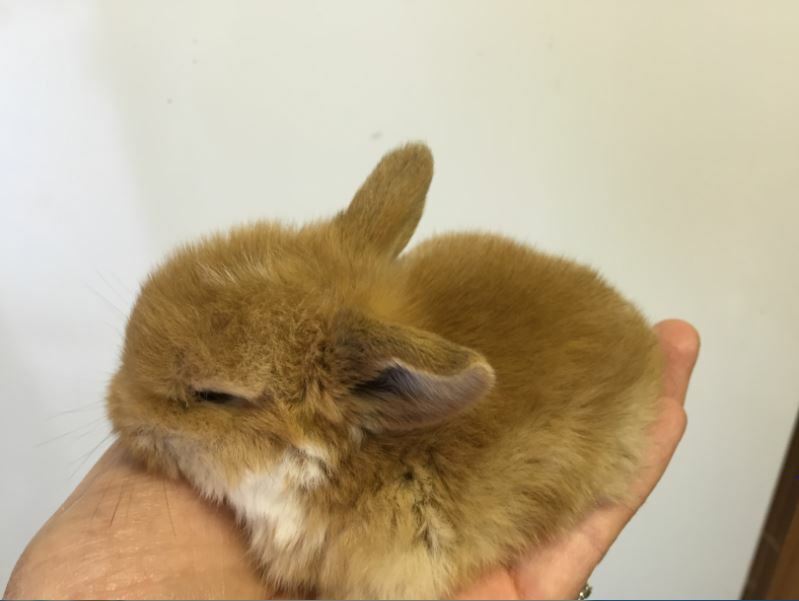 I can’t talk because I have traveled from Edinburgh to Windsor, Reading, Marlow and Newark to buy my mini lops and dwarf lops!